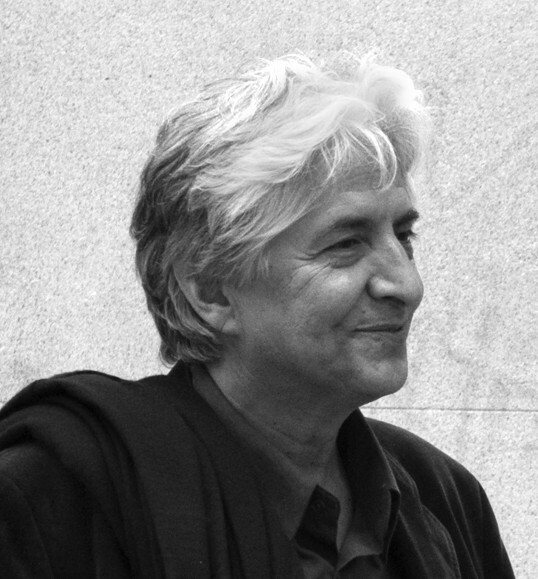 Born in Chile, Eugenio Amaya is a Spanish theatre director and playwright based in the Region of Extremadura, southern Spain. A sociology B.A. graduate at the University of California, Berkeley, he began his theatre career at the Centro Dramático Nacional (Spanish National Theatre) as assistant director. Over the years, he has directed more than twenty plays for his company Aran Dramatica. His first play Anomia has been nominated to the Spanish National Drama Awards (Premios Max) for best play. Demolition is his second radio play.